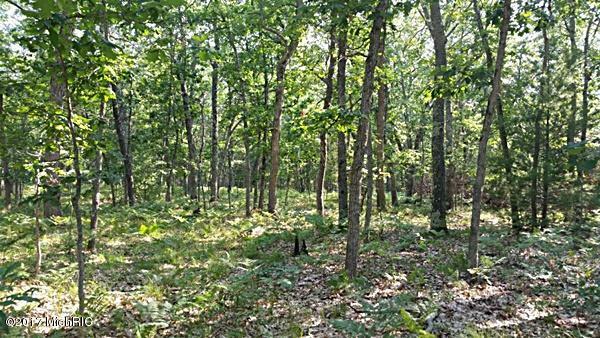 Nicely wooded 2+ acres with the Manistee National Forest right next door. Within walking distance to Federal Land, there is ample opportunity for hunting and camping in one of the premier up north destinations in the state of Michigan. Easy access from a paved, county maintained road. Land contract terms available along with additional acreage. Taxes are estimated.